What makes Devourin stand apart from rest of the players is their astute desire for innovation and perfection. With rock solid background of over 20 years in Enterprise Product Development and Hospitality software in international market, Devourin founding team is working towards bringing in disruptive innovation in the restaurant industry. The brain behind Devourin. 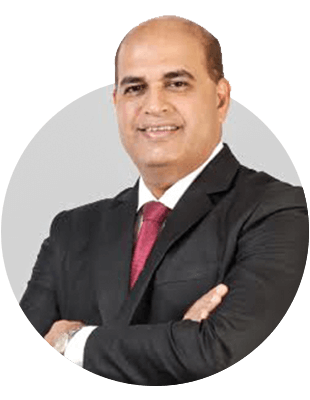 Siva is a proven technology leader and has been a successful influential leader with multiple MNCs. He started Devourin five years back with a dream of building enterprise class solution for customer centric F&B industry. Prior to Devourin, Siva held various leadership positions in multinational companies like Veritas, Symantec and BMC where he architected and built, Data Center Automation systems, Cloud Technologies and Grid Computing Framework. 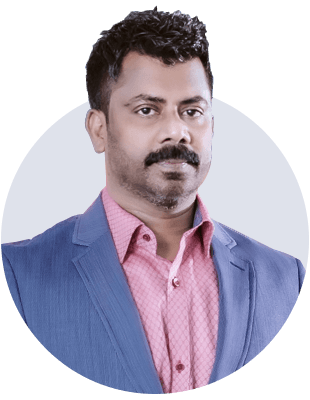 A well-known name in the corporate world Mr Deepak Nathani is the Founder and Chief Executive Officer of Relfor Labs. Deepak was also the Co-Founder and Chief Operating Officer of technology consulting giant, Cybage Softwares Pvt. Ltd.
Deepak is also an angel investor and his entrepreneurial experiences are used as guidelines for steering the potential product startups for a tech-driven economy.